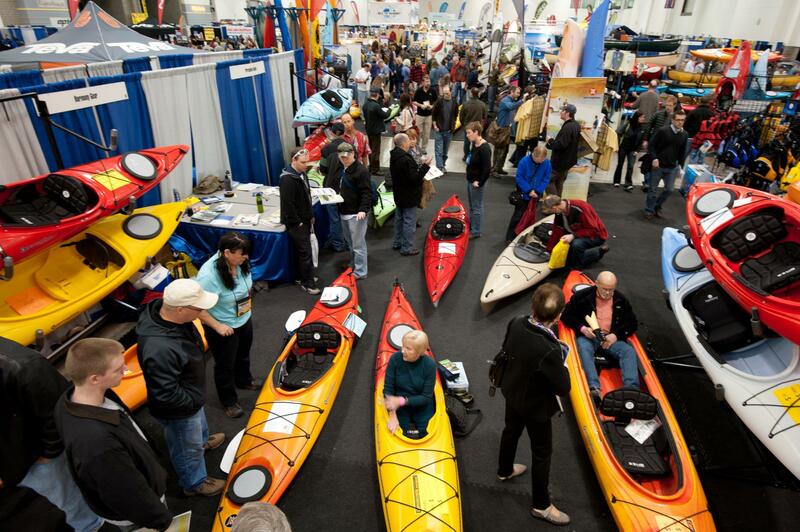 Canoecopia is the largest paddlesports consumer event in the world, with over 250,000 square feet of kayaks, canoes, Stand Up Paddleboards, outdoor equipment and clothing. Over 150 seminars, speakers and clinics make Canoecopia an educational event where you can be inspired and learn everything you need to know to select, purchase and use the perfect gear for your style of paddling. Learn more about Canoecopia here!